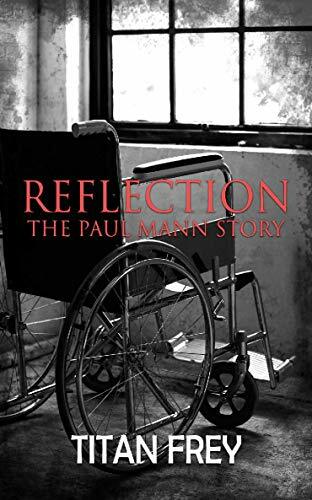 Reflection: The Paul Mann Story is the story of an elderly man retelling his life to his grandson through his journals. What was the inspiration for the setup to this intriguing novel? I worked in a nursing home at the time I started to write this book. Seeing all the residents, seeing how their lives were going, made me understand how precious life and family is. This gave me the idea to come up with an elderly resident who would tell his story. 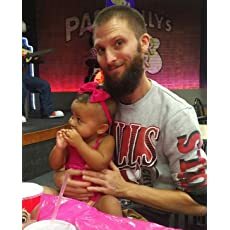 Paul lives an interesting life with twists I didn’t see coming. Was his story planned or did it develop organically while writing? A few of his life moments were planned but most developed organically as I wrote through the story. Throughout the story I felt that family and love was important. What were some themes you wanted to explore in this book? Yes, I wanted to show that in the midst of life, good and bad, at the end of the day we all need our family. I am currently writing a time-traveling story that will involve a real event in history. There is no release plan yet. When you’re old, tired, and alone, will you reflect on your life? Well, one-hundred-and-four-year-old Paul Mann is. After not seeing his grandson, Marlin, for nearly five years, he reads to him from his journals. Paul relives his best moments with his late wife, Janet. He also relives the horrors he saw in the second world war, and from his crazy, murderer of a step-father. Will you let Paul Mann read to you?